Many animals are built to survive severe conditions, from lack of food during the winter months to a shortage of water in hot desert locations. To protect their resources, animals instinctively store food, fat and even bodily fluids in unique and fascinating ways. Here we examine 10 animals that store food or preserve energy in specialised ways that help ensure their survival. Leafcutter ants have an intriguing symbiotic arrangement with fungus. The original fungal mycelium is stored on the queen in a pocket located in her oral cavity. Each colony starts its own fungus garden using bits of fungus from the parental source. 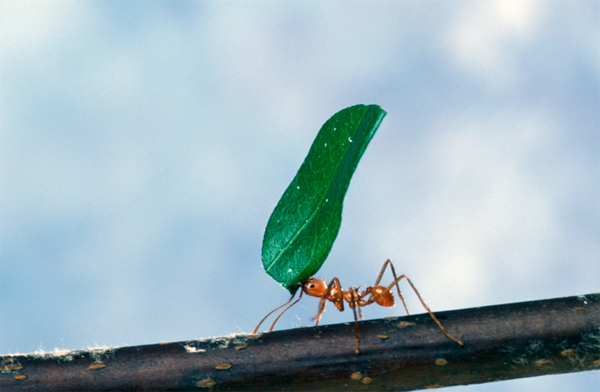 The ants are divided into different castes, each tasked with different gardening jobs. Mediae are responsible for cutting young leaves and transporting them back to the nest, while minims feed the cuttings to the fungus and generally care for the gardens. The fungus, in turn, is cultivated to feed the ant larvae, so it’s a win-win situation all round. 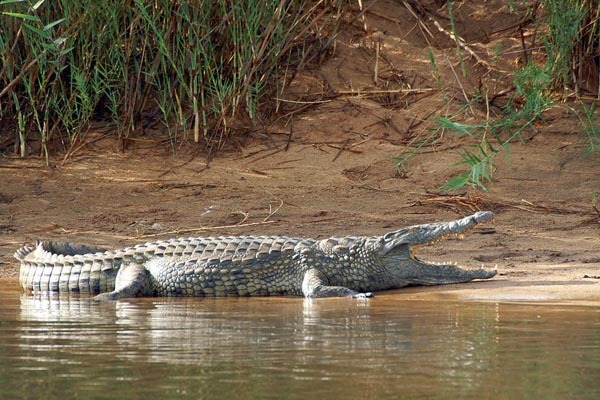 Crocodiles have remarkably slow metabolisms, enabling them to survive for long periods without food. When they do catch prey, they often store it in submerged “pantries” dug deep into river banks. This doesn’t only store the food; it also softens the flesh, making it possible for the crocs to tear off and swallow chunks of it. To extend their ability to survive between infrequent meals, crocodiles have the unique ability to store up to 60 percent of the energy they consume as fat in their large, powerful tails. 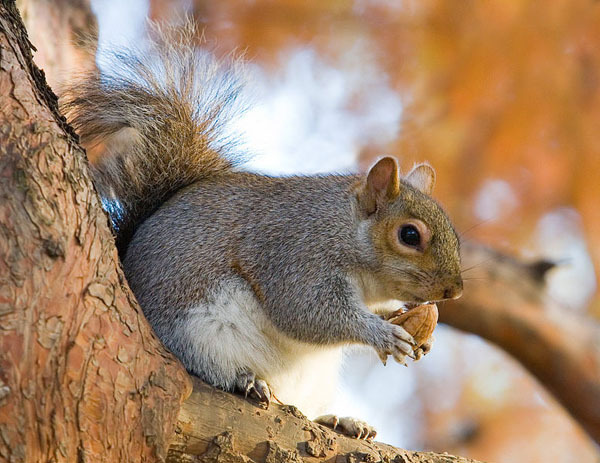 Squirrels store food in hollow trees and underground. They may use a central “larder” to hoard large stores or scatter single nuts all over the place. They have developed an efficient food detection technique that, together with memory, allows them to find caches of nuts buried deep in the soil. They lick or rub the food source onto their fur to retain the scent for later excavation. Squirrels will even occasionally dig fake caches to put other animals off the scent of their real food stores. To protect their kills, leopards often store entire carcasses in the forks of large trees, which they re-visit over several days. They are one of only a few predators that can climb to elevated heights, so their hard-won meals are usually safe above the ground. These relatively small animals can quite easily climb trees with prey that weighs more than twice their body weight locked in their jaws. 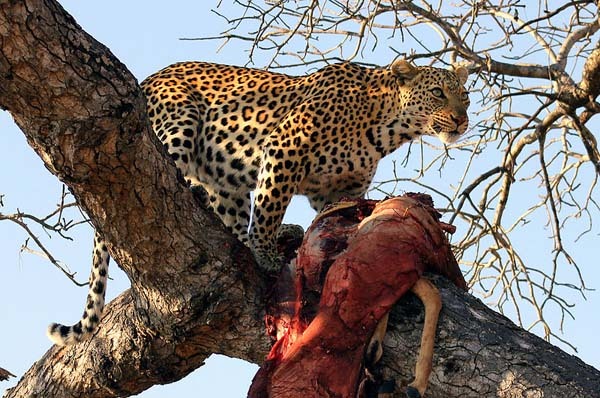 If you see an impala impaled high up in the branches of a tree, there’s sure to be a leopard lurking close by. 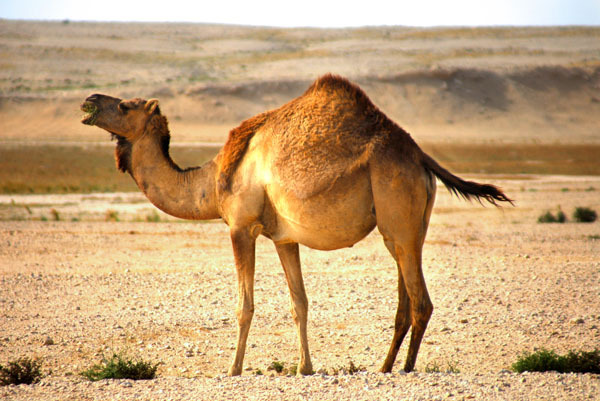 Camels are defined by large, fleshy humps on their backs. Originally these were thought to be reservoirs of water. Although the hump’s function is to hydrate the animal in periods of intense heat and drought, it actually consists of fatty tissue. When the fat metabolises, it produces water at a rate of 1 millilitre per gram of fat. The camel also has some other smart storage methods. It’s capable of drinking hundreds of litres of water in minutes, and its kidneys are perfectly adapted to recycle “waste” water, leaving it with thick, treacly urine and bone-dry faeces. Also, every time it exhales, water vapour is retained in the nostrils and re-absorbed by the body. 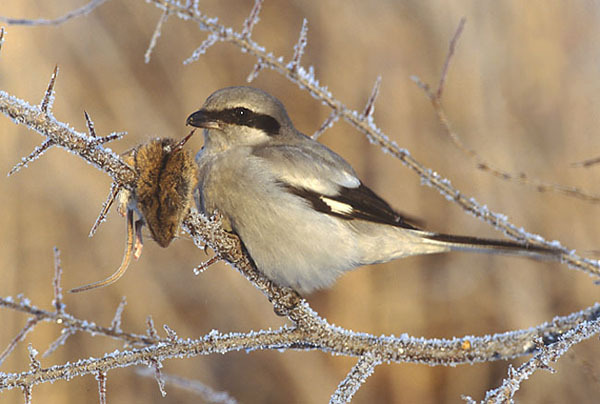 Shrikes have earned their nickname for their macabre habit of skewering their prey on wire fences, thorns and tree branches. This is both a storage system and a means of propping up the prey while it’s being consumed. By impaling the casualty onto a sharp object, the bird can tear the flesh into smaller, more convenient “bite-size” bits. Any remnants are held in place as an open-air food cache of sorts, which the bird will return to at a later stage. Beavers are proficient builders, as evident in their dams, canals and lodges. These are constructed from felled saplings. 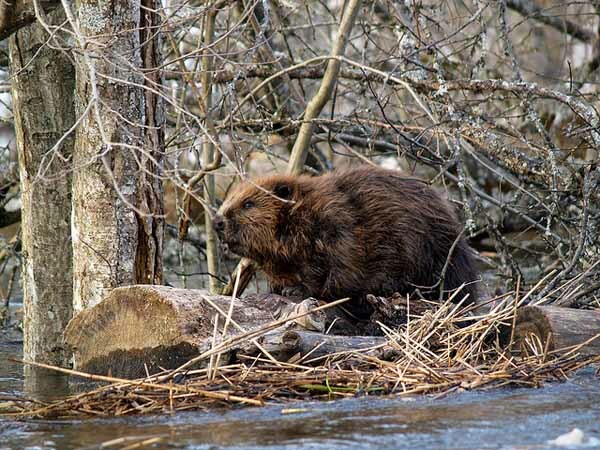 Prior to the frigid winter months, when the trees are bare and snowfalls have concealed other food sources, a beaver constructs a winter larder comprising a cache of sticks and logs. The storage area is purposefully built to accumulate snow, which in turn insulates stashed food. The beaver can then gnaw away in a comparatively dry and warm environment throughout the winter. Moles are cunning creatures that have fine-tuned their food storage techniques. During the warmer months, they dig networks of tunnels that act as earthworm traps, as well as accessible pantries. They can sense when an earthworm falls into a tunnel and either rush off to eat it immediately or store it as “padkos”, either in the tunnel walls or in specially constructed chambers located near their nests. Toxins in their salvia paralyse their prey for later consumption. 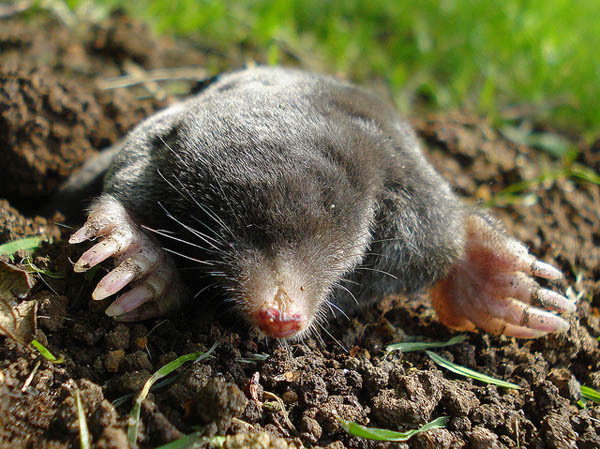 In some species, the moles immobilise the earthworms by biting off their head segments. Now sightless, the worms are stored in knots or fortresses, either below or above ground, as ready-made fresh meals. Bears deal with the challenge of food shortages in winter by sleeping through the entire season. 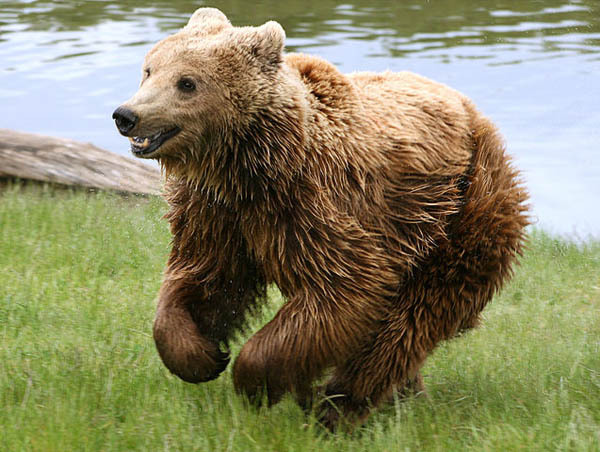 To prepare for hibernation, they gorge on energy-rich seeds in a feeding frenzy known as hyperphagia. This builds up their fat reserves, preparing them for the long period of dormancy. The most fascinating storage process, however, occurs with the hibernating bear’s bodily waste. Urine, produced through fat metabolism, is broken down into pure nitrogen, which is used to build protein to maintain organ tissue and muscle mass. A faecal plug comprising hair, bedding and faeces retains the faeces in the body for up to six month at a time. Humans are the masters of storage solutions. We store fresh food in chilled and easy to access refrigerators, collect and store wood, coal and anthracite to keep us warm and even store our motorised vehicles in purpose-built structures. We lay down bottles of wine in cellars to mature; and store countless books, maps and magazines in libraries. There’s just one drawback – we store so much that sometimes we run out of storage space. Self-storage companies like XtraSpace provide a solution, with secure, affordable, self-storage facilities for all your domestic and business storage requirements. Punk in Africa Copyright © 2019.